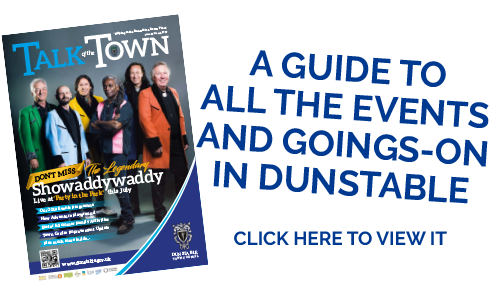 Dunstable Town Council is delighted to have won a Platinum Grade Loo of the Year Award in the 2016 search to find the best ‘away from home’ toilets in the UK. 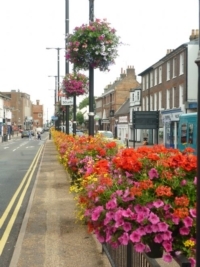 The Town Council believes public toilets are an essential part of a thriving town centre which is why the Town Council agreed to work in partnership with Central Bedfordshire Council to provide an efficient and cost effective service, taking over the management of the Ashton Square facility in 2012. 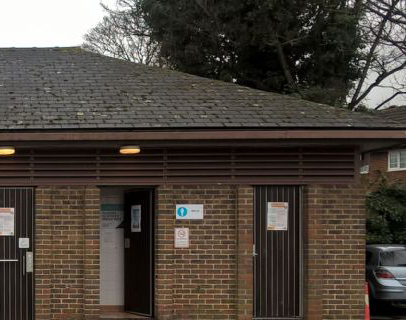 The toilet facility is open Monday to Friday from 8.30 am to 5.30 pm, excluding Bank Holidays and a janitor service is provided. Facilities include male and female toilets, disables access and baby change. The Loo of the Year Awards and associated Attendant of the Year Awards for cleaning staff have been identifying the best in Britain since 1987 and are recognised as standard setters for all those who provide ‘away from home’ facilities for staff, customers and visitors. Every entry received an unannounced visit from an authorised Loo of the Year Awards Inspector and was assessed against 101 judging criteria – including signage and décor, fixtures and fittings and overall standards of cleanliness and management. Every loo receives a grading ranging from Bronze to Platinum and Gold and Platinum winners are short listed for one of a number of National Awards covering England, Scotland, Wales, Northern Ireland and the Irish Republic. The 2016 Tork Loo of the Year Awards were sponsored by Tork, Cos-o-Mat and Dolphin Dispensers and were also supported by the four national tourism bodies in England, Scotland, Wales and Northern Ireland. Thousands of toilets were judged this year across the sixty separate entry categories of the competition, with many first time entries from establishments joining the increasing number of providers who submit their toilet facilities for an annual, independent assessment.